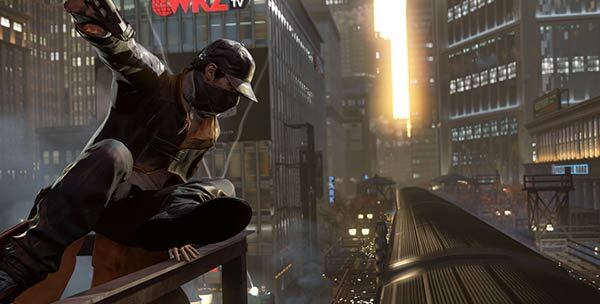 Ubisoft has confirmed a release date for its highly anticipated Watch Dogs game. Via the Watch Dogs Twitter feed a picture was published presenting the launch date in that annoying American way with the month at the start. 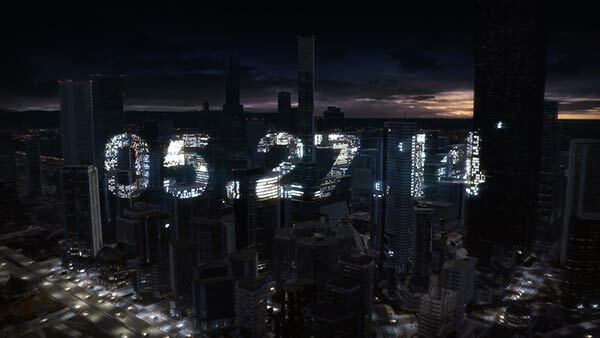 The typed message read "The Watch_Dogs release date has been confirmed. Resuming Transmissions". Unfortunately for Wii U owners there is no set date for the game in their preferred format but Polygon reports that a Watch Dogs senior produced told them a 2014 ship date for the next-gen Nintendo console is still a "possibility". Watch Dogs was originally expected to be released as a launch title on the next-gen Microsoft and Sony consoles before Christmas but was delayed until this spring so the developers could "polish and fine tune every detail" of the game. Ubisoft described that as a "tough decision" but said that the development team would "not compromise on quality". It was a last-minute decision by Ubisoft and possibly irked Sony the most as it had prepared a special Watch Dogs PS4 bundle. Let's hope the game is relatively bug-free when it arrives and that it knocks gamers' socks off in a worth-the-wait way. Shortly before the 27th May release date for the launch of Watch Dogs was revealed (for PC, Xbox 360, Xbox One, PlayStation 3 and PlayStation 4), the story video trailer leaked on Xbox.com and was published hither and thither. As you can see from the video above, the central character in Watch Dogs, Aiden Pearce, was once a hacker and thief who always operated without anyone getting hurt, physically. Then one day he discovered something he was "never meant to see," and they (an underground 'empire') came to get him and killed 'her'. Now, in the game, it's payback time. From the story trailer video there looks like there's a great variety of types of action and brain work in this game and it will be interesting to see if it really all gels in the final product. I had the PS4 watchdogs bundle pre ordered as it was (and still is) the only game I really wanted to play on the PS4, and given the bundle on offer (and previous XBO price) it made it a no brainer to go PS4 at the time. I feel that Nintendo needs to step in and make sure that some 3rd Party games get released - on time - for their system, while the Wii U may not be as powerful as the other consoles, it's powerful enough to run decent games (well so was the NES), but it'll be interesting to see how far apart it stands from the other consoles when running a game that should push all of them to their limits. theres a PS3 version so why ot a wiiu version?? they haven't said there isn't yet? Just no set date. No chance. It's too late. There's no money to be made in making games for the U. It doesn't matter what Nintendo do, people are not going to buy the console in droves. Nintendo can't give the damn things away, they can't afford to.